If you are interested in a quality hunting dog training collar, purchase the WF-1200 Waterfowler today. 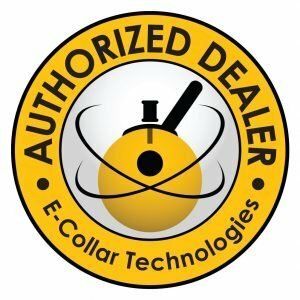 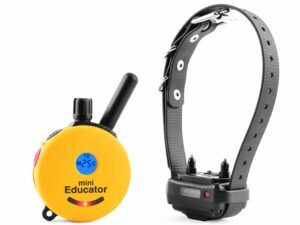 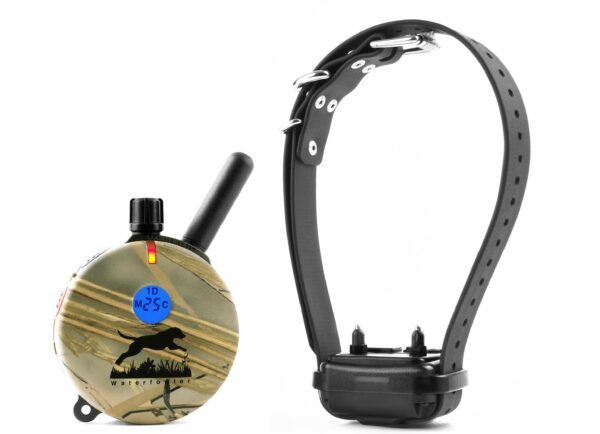 This amazing remote dog training collar uses a proprietary blunt stimulation COS (control of stimulation) technology that provides a very clean stimulation without the normal head jerking found in other training collars. 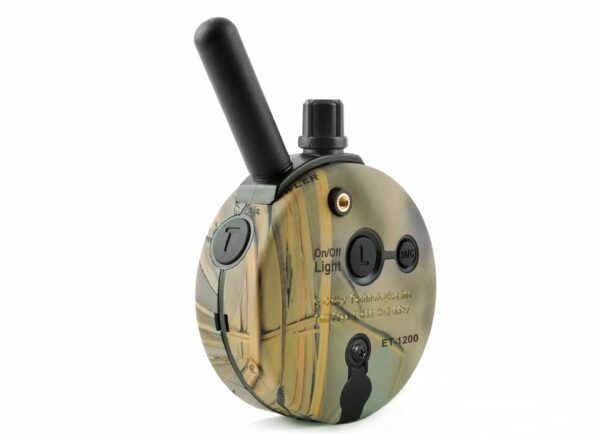 The stimulation has levels one through 60 with the default set to 20. 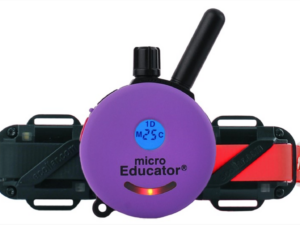 Depending on the set level the tapping sensation is similar to a vibration but is more intense, making it a great substitute for using traditional stimulation. 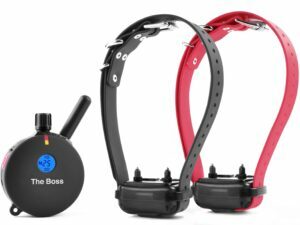 This amazing remote training collar comes with a lanyard, holsters and a belt-clip. 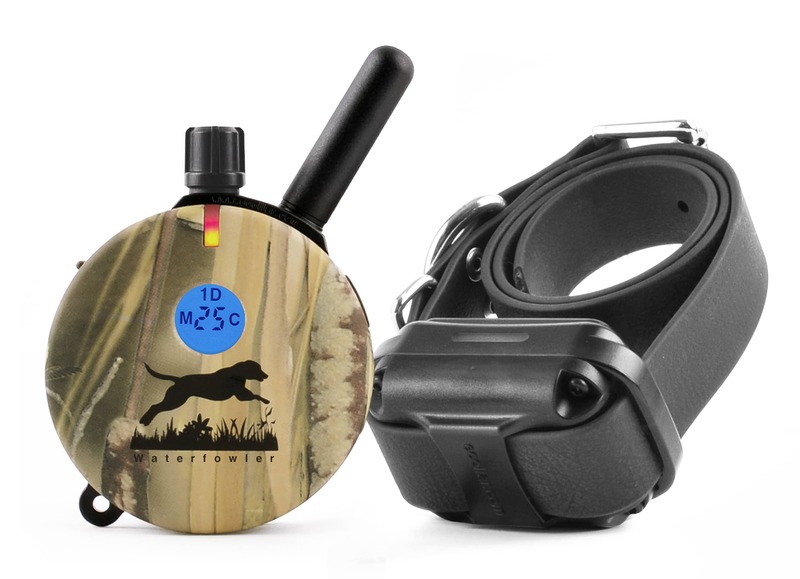 The WF-1200 Waterfowler also comes with a night tracking light that is controlled by the transmitter providing a great way of locating your dog after dark. 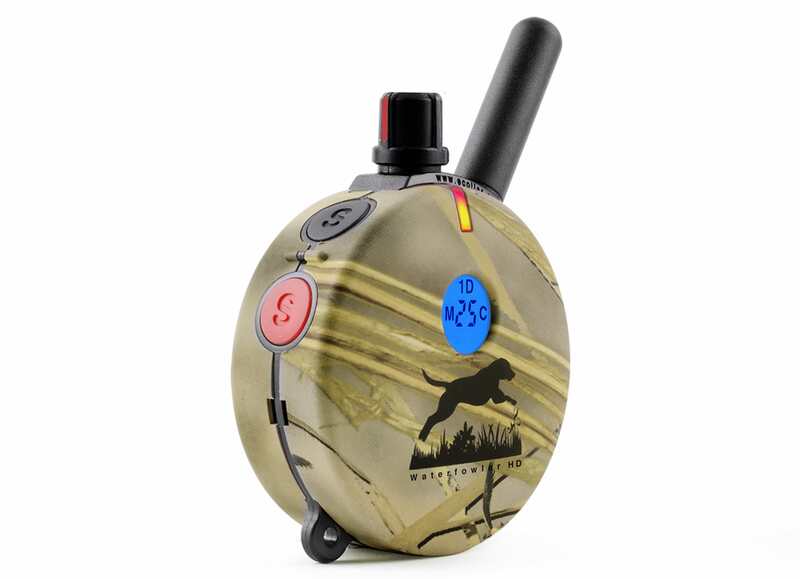 Made in America, we are confident that our WF-1200 Remote E-Collar will properly train even the most stubborn dog. 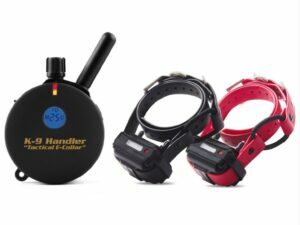 If you have any questions or concerns about any of our dog trainers, don’t hesitate to contact us.